Today, we will be showing you top 5 Potentially Unwanted Program removal tools for Windows PC. You may be wondering what is Potentially Unwanted Program (PUP)? So, we will start by defining PUP. A Potentially Unwanted Program is software which gets on your system while installing another program. This normally occurs when you are installing a freeware on your PC; the installation prompts request that you install additional bundled components such as toolbars, programs, adware, etc on your PC. However, these unwanted programs are bundled on many freeware installers available on the WWW. Hence, you need to beware of optional installs as it may be budding PUPs. 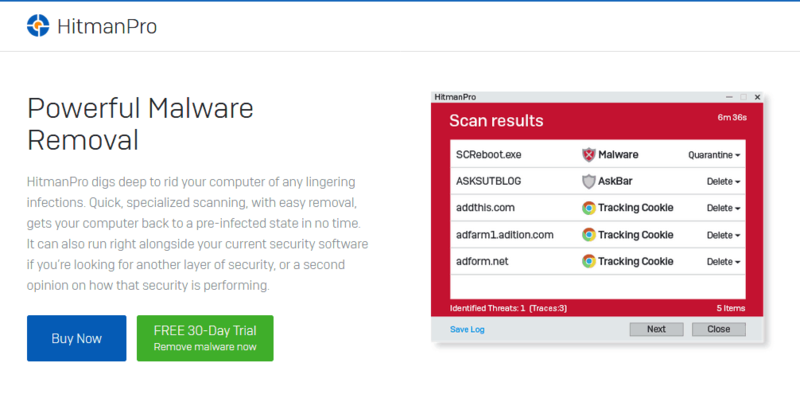 Some download sites such as Softonic, CNET are common spots where Potentially Unwanted Programs can be found. 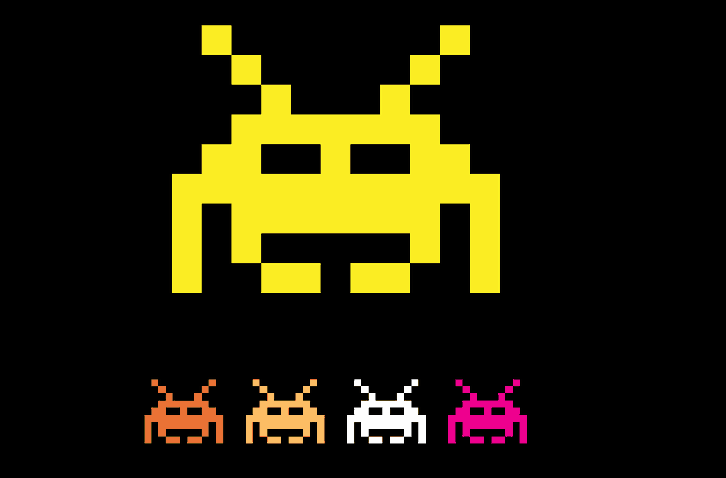 In order to avoid labeling downloadable programs as malware, McAfee Antivirus labeled these unwanted programs as “Potentially Unwanted Program”. 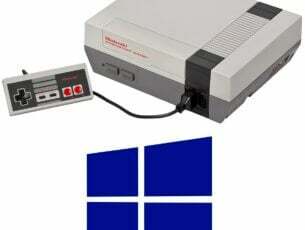 Meanwhile, these PUPs damage your PC by replicating its process activity; some Windows users reported that PUPs increases on their PC most especially once they are connected to the Internet. 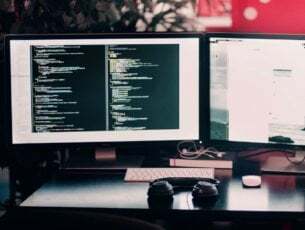 These programs can wreck the PC even more than viruses; for instance, a web browser which has more than ten PUP toolbars will definitely be slow, impede performance, and even constantly crash. In addition, you can detect PUP by accessing the list of programs on your PC and then locate programs which you are not familiar with, most especially programs with the term toolbar, adware, or even funny names programs. JfileManager 7 Visicom Media Inc. However, in order to get rid of this problem, Windows Report team has compiled a list of top 5 Potentially Unwanted Program removal tool for you. You can use any of these tools to remove all Potentially Unwanted Program on your Windows PC. In the Programs and Features window, locate and uninstall any unwanted programs. Alternatively, you can click on the “Installed On” column to sort your program by the installation date. Hence, scroll through the list, identify the most recent installed programs and uninstall any unknown programs. However, if you are unable to successfully uninstall the unwanted program(s) in Control Panel, you can advance to the next method. Read Also: Msdownld.tmp on Internet Explorer: What is it and how to remove it? 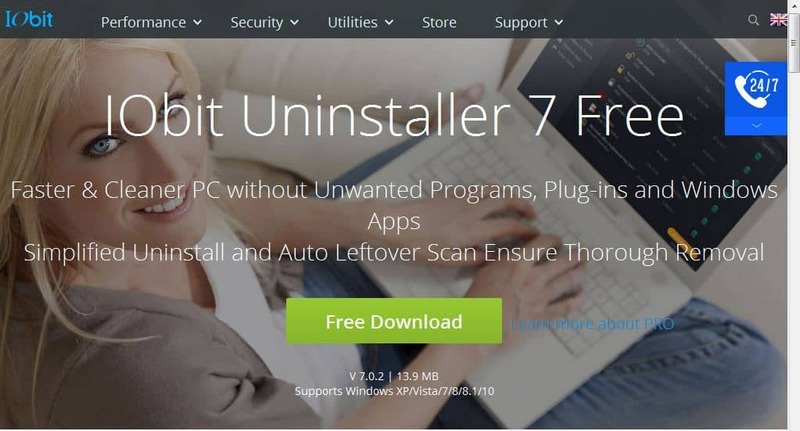 Download IObit Uninstaller program, and install afterward. 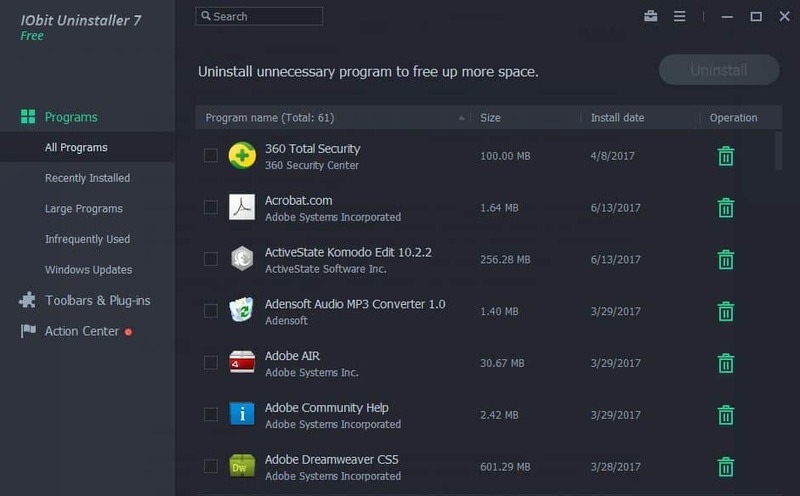 Launch the IObit Uninstaller application. Select the unwanted programs, and choose “automatically remove residual files”. Click on the “Uninstall” option to proceed with the uninstall process. In addition, you consider using any of our ten best alternative uninstaller programs to completely uninstall the PUPs. Alternatively, you can use CCleaner to delete the identified PUPs. Download HitmanPro from the official website. After downloading HitmanPro, double-click on the “hitmanpro” executable file to install the program. Follow the installation prompts to complete the install. After installation, launch the program and click on the “Next” button to commence the scan process. Now, after scanning, from the list of PUPs detected, click on the “Next” button to remove all the PUPs. 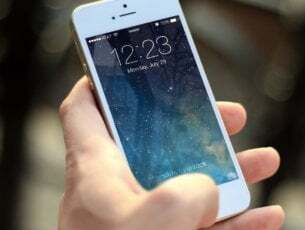 Click on the “Activate free license” button for free 30 days trial. Meanwhile, follow the instruction prompts to completely remove all the PUPs. 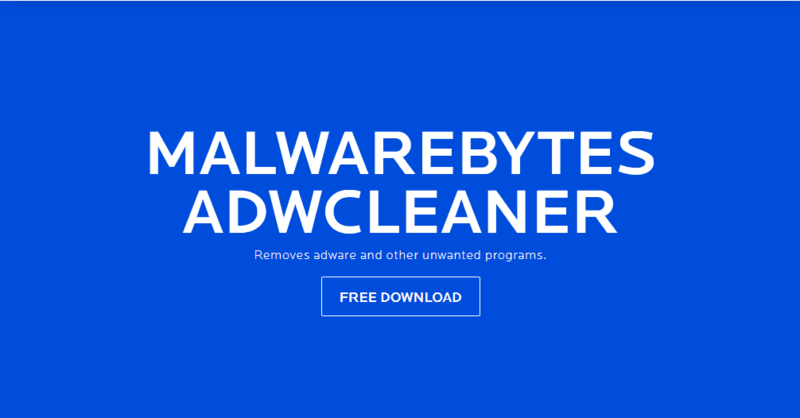 Download MalwarebytesAdwCleaner at this link. Double-click on the download exe file and follow the prompts to complete the installation. After installation, right-click on the MalwarebytesAdwCleaner icon, and then select “Run as administrator” to open the program. In the MalwarebytesAdwCleaner display, click on the “Scan” button to commence the scanning operation. After the completed scan, click on the “Clean” button. Now, click “OK” when prompted to reboot your PC to complete cleaning. Double-click on the executable file “AntiMalware.Portable”. Follow the prompts to complete the installation. Launch the ZemanaAntiMalware afterward, click on “Scan” option to run a system scan. After scanning, from the list of PUPs detected, click on the “Next” button to remove all the PUPs. Follow the next prompts to completely remove the Potentially Unwanted Programs on your PC. In addition, this program also doubles as anti-keylogger and it is compatible with any AV suite. After using any of the tools we mentioned above, your PC should now be free of all PUPs. However, we do recommend that you reset your web browser to its default settings. This will completely remove all the PUPs leftovers on your web browser. In addition, we recommend that you run a full system scan on your Windows PC. If you are still facing the PUP issues afterward (which is most unlikely), let us know by commenting below.